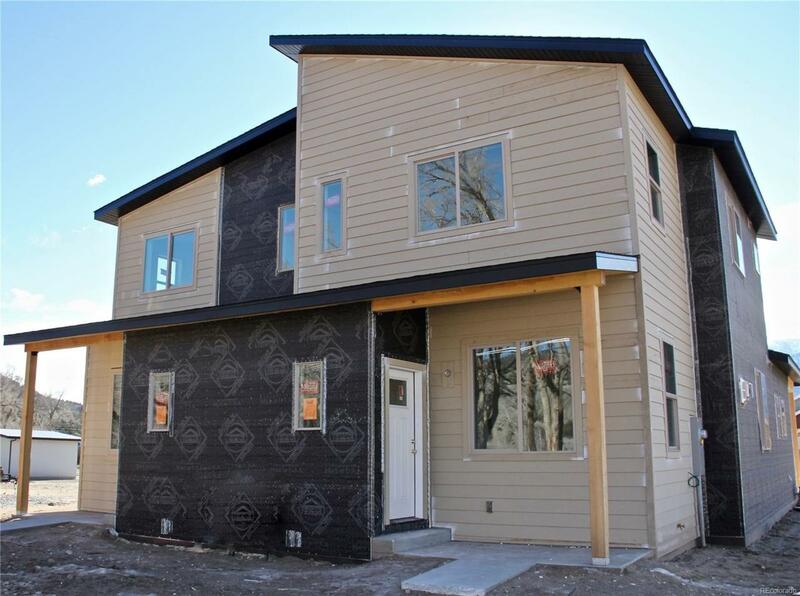 Brand New 1841 sf, 3 bed/2.5 bath new mountain contemporary townhome. 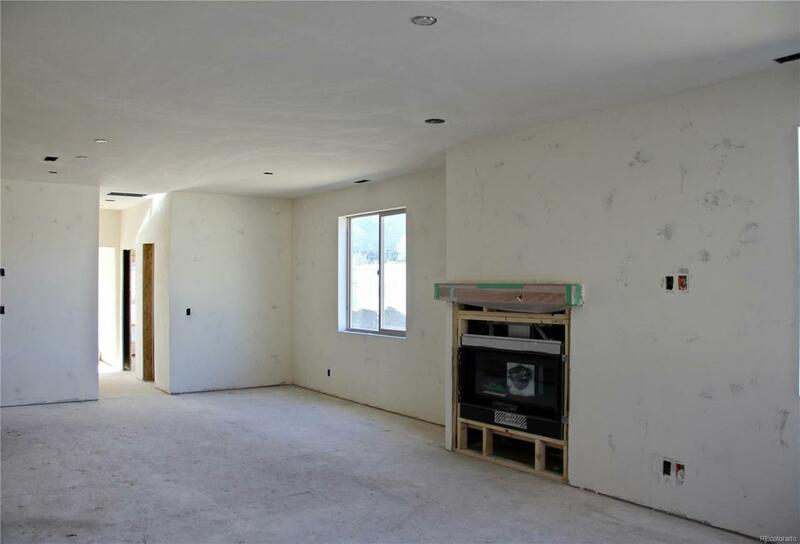 Open layout on the main floor with the kitchen, dining area and great room and a cozy gas fireplace. High ceilings throughout home make it feel extra spacious. 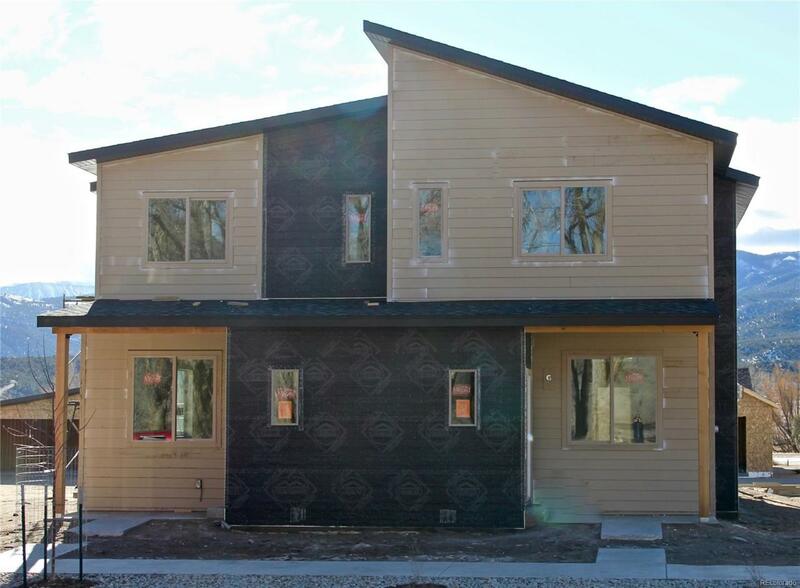 Well thought out with the master bedroom, master bath and powder room on the first level and two additional bedrooms on the second floor and an office/ bonus room with fantastic mountain views. High-end finishes include white oak hard-wood flooring, custom tile bathrooms, carpet in the bedrooms and solid quartz countertops in kitchen. 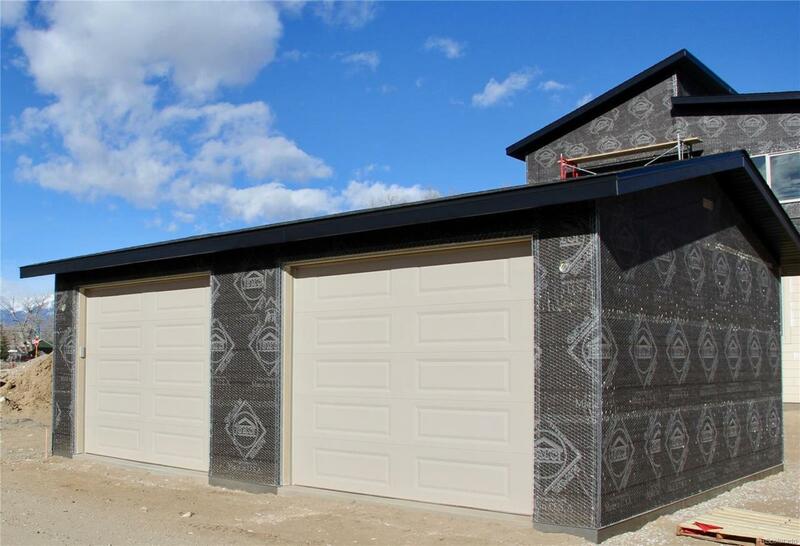 1-car detached garage for extra storage and convenience of parking. Small yard for outdoor entertaining. Located at the conflux of the Arkansas River and Little Ark River, Two Rivers offers incredible access to abundant recreational opportunities, a developing commercial area , charming riverside park and gazebo - all within a mile of historic downtown Salida- accessed easily by new bike/walking path. Live the Salida Lifestyle!